Our Outback has it all! 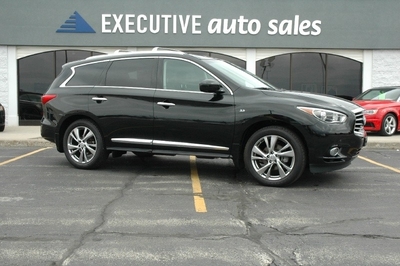 This Oubackback Limited features MOONROOF Package, KEYLESS Entry, NAVI and Eyesight Packages. 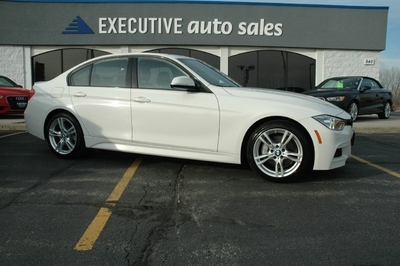 These packages give you Power Moonroof, Bluetooth Audio, Proximity Keyless Entry, Driver assist, Lane keep assist, high Resolution LCD Nav screeen, Radar cruise control, steering responsive fog lights, all weather mats and leather interior. Call or click to schedule an appointment to see this Subaru Outback Limited.